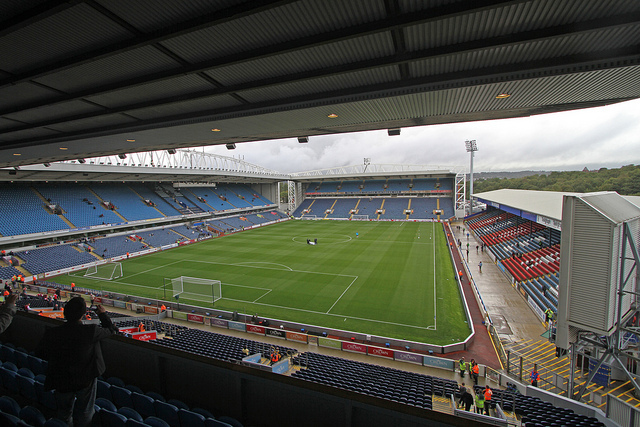 Four things Blackburn Rovers need to do this summer. Being a Blackburn fan myself, times are hard. With no manager, only fourteen registered first team players, and many protests against poor ownership heading into next season, things couldn’t really get much worse. Between now and the first game of next season, Rovers need a huge turn around, on and off the pitch. In as much depth as I possibly can, here are four things Blackburn Rovers need to do this summer. 1. Appoint a new manager. As I’m currently writing this, we are still looking for a manager. Its been almost a month since Paul Lambert announced that he wasn’t going to stay on as the manager, and his replacement hasn’t been found yet. A very wide variety of managers have been linked with the job, ranging from names such as David Moyes to Craig Hignett. Most Rovers fans, and myself, will agree that we’ve not had a stable manager since Sam Allardyce was in the hot seat. People could argue that Gary Bowyer was the last, but he was in and out of the job, and was only their to stabilize the club from further embarrassment. Looking for a permanent manager is always a hard job in itself, but Rovers can’t be making rash decisions, especially in our current situation. After a fifteenth place finish last term, we need another Gary Bowyer in our ranks. Another manager who can come into the club, recognise his potential strengths and weaknesses and act upon it with the funds they have been given. 2. Sign Danny Graham on a permanent deal. This is one area most Rovers fans will agree with me on. Danny Graham needs to be wearing that famous blue and white shirt next season. Still not over the fact that Jordan Rhodes has left the club, fans were left wondering where the money was going to be invested in. This led Paul Lambert to swiftly move in for Sunderland striker Danny Graham, who wasn’t quite cutting it for the Tynewear club. After three quarters of the winter transfer window, with many negotiations over his wages, Graham penned a six month contract with the Lancashire club. Many fans knew the name, and the money he was being paid, so they expected big things, and big things is what they got. Most football fans would be sceptical of Graham’s performance’s, after only scoring seven goals in eighteen games. However, Blackburn fans were treated to man of the match performance’s, and workhorse efforts in his short time with the club. Graham himself said he would love to stay on at the club, and Blackburn fans will surely welcome this news. 3. Keep big players at the club. Its a well known fact that most clubs struggle to keep hold of their best players, but at Ewood Park, it seems to be some kind of curse. If you get awarded a player of the season award, its pretty much guaranteed you were going to leave within two seasons. This could be the case for Blackburn captain and Scotland international Grant Hanley, who picked up the award at the end of the season. Wanted by many clubs including Rangers, Rovers will want to keep their biggest asset at the club, however means necessary. Other players that’s fans will want to see in a blue and white halved shirt next season is Shane Duffy. He’s just finished off his second season for us, Duffy has become a regular in the Rovers defence, making many crucial interceptions and blocks, including popping up with a few goals himself. 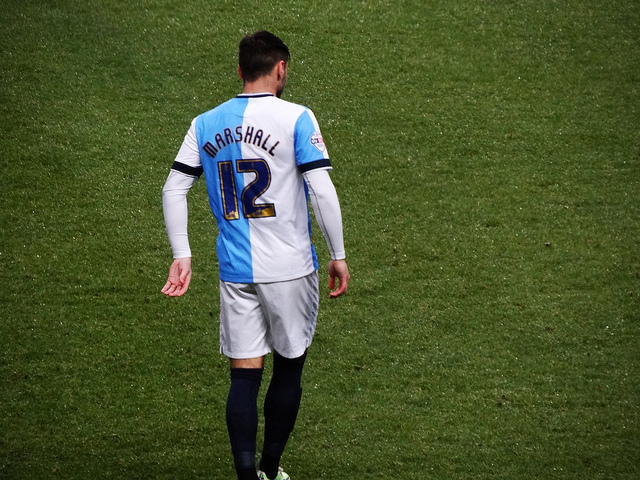 The last name on the list, and probably the most vital one will be Ben Marshall. Every time I’ve seen him play, I can’t ever recall him ever having a bad game. He’s vital to the team, whether that’s him playing at right back, or bombing down the line as a winger. Whoever we decide to bring in has a huge task on their hands. 4. Promote youth players to the first team. This isn’t a new thing in our eyes, promoting the odd youth player to the first team. Darragh Lenihan and Connor Mahoney have already proven that it can work but as for next season, this could be huge. Whenever the first team aren’t doing as well as expected, its always nice as a football fan in general to drop down to the youth level and see how your potential stars are getting on. For most huge teams, such as Manchester United and Chelsea, lifting silverware at youth level is a necessary requirement, considering the amount of money spent on the academy to produce huge stars. For Blackburn Rovers, this isn’t the case. You could argue that we’re always up there fighting for the title and the specific cups, but we usually don’t spend the excess amount of money on developing talent as other clubs do. Next season will not only be huge for the youth team itself, but the youth players performing. Darragh Lenihan started last season as a regular in the youth ranks, which former manager Paul Lambert obviously saw potential in. This has proved to be a fantastic decision, as he’s now become a regular in the central midfield role in the starting eleven. With only FOURTEEN, yes fourteen, registered players heading into the next footballing campaign, the new manager will surely have to looking at the youth talent being produced to fill his squad for the up and coming season. Blackburn fans, do you agree? What are your hopes for next season? Let us know in the comments below!